Truehost Cloud Nigeria has launched in Lagos. 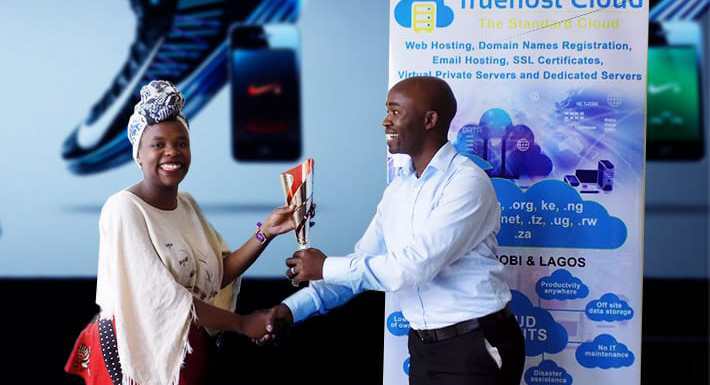 Truehost Cloud Nigeria introduces new cloud offering in the market. Free cloud hosting and Free SSL Certificates are some the exciting features.